Avocado, a very delicious fruit. Even saying the name can make your mouth watery. It is also known as an alligator beer because of its shape. There are infinite health benefits of avocado. 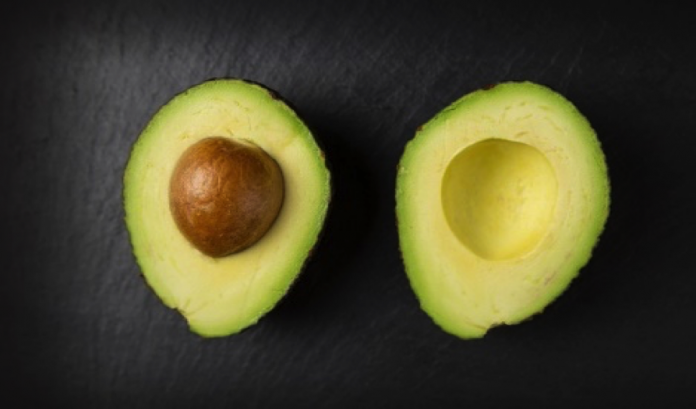 Research shows that consumption of avocado can lead to improve the diet quality. It can be used in the treatment of diabetes. It also reduces the chances of cancer. It contains many of nutrients, vitamins and minerals, and many antioxidants that human body needs. It is used in many beauty products like hair conditioners, face creams, and bath oils. Avocado is no less than a blessing for human skin. It is beneficial for our skin. It brings a natural glow to the skin and makes it look beautiful. Let’s talk about some of the ways we can make our skin look gorgeous using avocados. 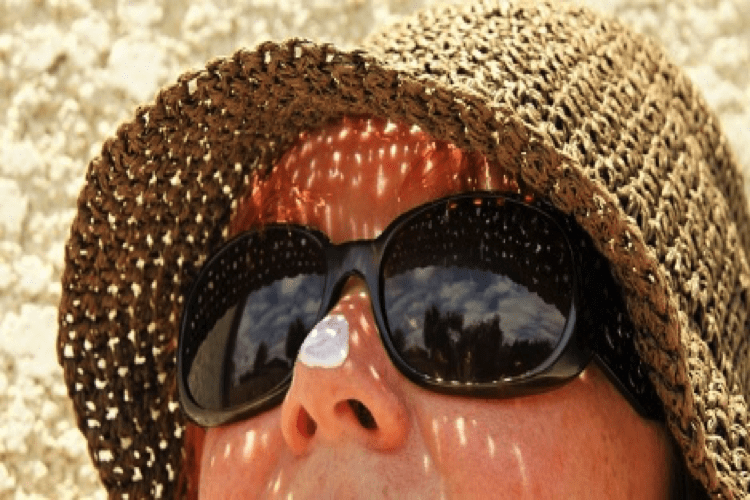 Avocado oil is a marvelous sunscreen. It makes your skin less prone to the Ultraviolet rays of skin. High contents of antioxidants keep your skin safe from any environmental damage. If your skin is sun burnt due to prolonged exposure to sun, avocado oil is the ultimate skin ointment for you. It dramatically heals sunburn. Avocado is one of the best cleansers for your skin. To be more specific, it is the best homemade skin cleanser. A high source of Vitamin A in avocado removes dead skin cells. It penetrates into the skin and cleanses it, leaving it hydrated and smooth. There is a long list of ways in which avocado can be used to rejuvenate our scalp. It is the best remedy for dry hairs. All you have to do is to massage some mashed up avocado on your scalp. And it will give you best results. Many people throughout the globe suffer from diseases like acne and eczema. Only the patients know how painful it is. Avocado oil is a natural treatment for these skin conditions. It can speed up the recovery process depending on how severe the situation is. Not only applying the avocado oil but also drinking avocado juice on a daily basis would be helpful. 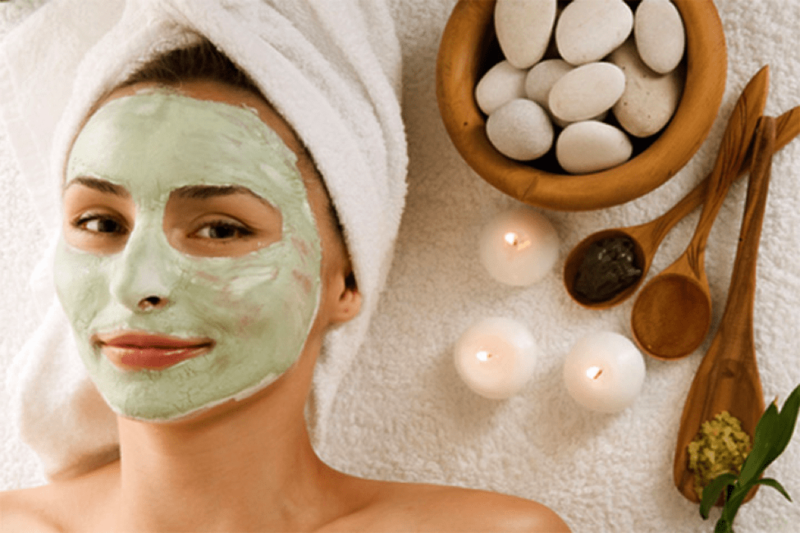 Avocado nourishes our skin and makes it soft. It can also clean the pores. Avocado oil is an effective skin moisturizer. No matter you consume it or apply it. But the best way is to use the avocado mask. The recipe is straightforward. Add honey and yogurt in well-mashed avocado. Mash until it turns into the thick creamy texture. Apply on your skin and rinse it off after fifteen minutes. Ensure that water is lukewarm. Aging is a natural process. It is not possible to stop it, but it is possible to slow it down. Avocado is the anti-aging wizard. It helps reduce wrinkles if consumed on a regular basis. It has antioxidants like Vitamin A and Vitamin E that fight the aging process. It decreases the signs of aging on various parts of human body. Premature aging can also be prevented by using avocado. Moreover, it can improve the collagen production, which keeps the firmness and elasticity of the skin. Partnered with the perfect anti aging cream, you can expect wonderful results for your skin inside and out. Avocado is here if you have the problem of oily skin. It controls the excessive oil. It maintains oil balance. Thanks to high protein amount in avocado. Here is the simple remedy. You need one lemon, one ripe avocado, and egg white. Blend until you get a creamy paste. Apply it on your skin and wash it off after twenty minutes. Make it sure that water is lukewarm. Egg whites strengthen your skin. Avocado and lemon reduce oil production. In conclusion, avocado has numerous advantages and is very nutritious for our health. It also helps us look beautiful. It must be part of our daily diet.